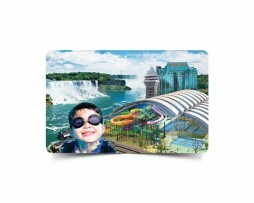 Take a splace in Canada's Fallsview Indoor Water Park! There are 125,000 square feet of water fun for everyone at the fallsview Indoor Water Park. You will find sixteen of the fastest slides around, some as high as six storeys! Get soaked with spraying water cannons and jets!